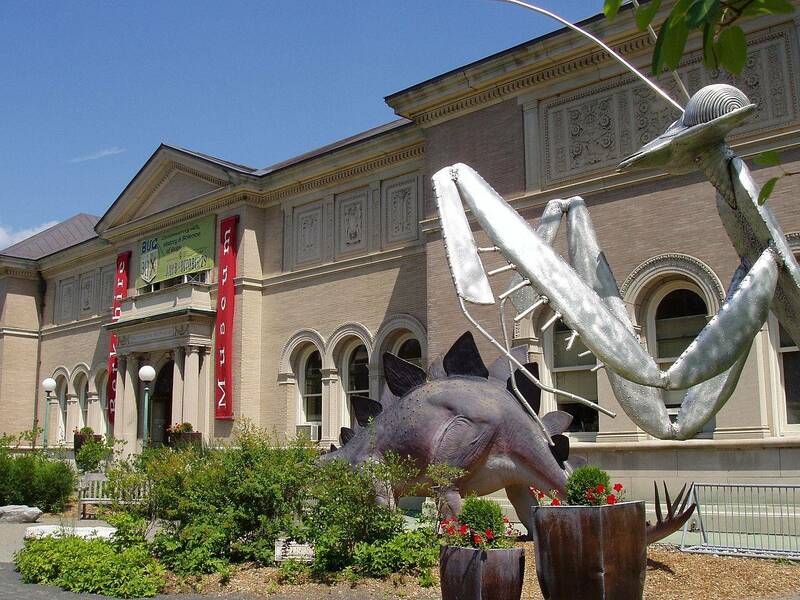 Berkshire Museum, founded by Zenas Crane in Pittsfield, MA. Berkshire Museum schedule for summer 2012 is highlighted by two new theatre programs in the Little Cinema: Berkshire Actors Theatre will stage two plays by Pulitzer Prize-winning playwright John Patrick Shanley, and then Disney’s Beauty and the Beast will be presented by Barrington Stage Company Youth Theatre. Featured exhibition this summer at Berkshire Museum is an exhibition of large-scale photographs by members of the Berkshire Museum Camera Club to commemorate the seventy-fifth anniversary of the group.